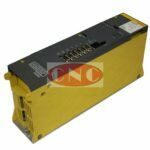 With over 72 + different Fanuc Alpha servo amplifier module and units in stock. 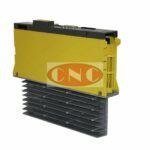 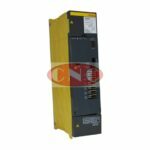 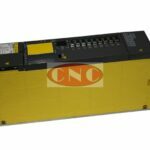 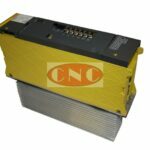 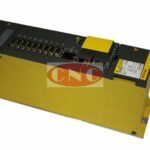 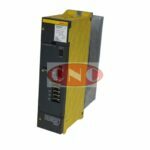 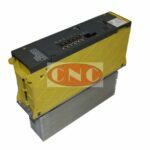 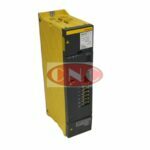 CNC Electronics Inc is a company worth knowing about if you have a CNC machine tool that has Fanuc Alpha Servo Drives. 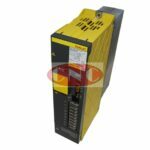 Fanuc Alpha Servo’s include Type A, B and FSSB interface, smaller beta servo units, and Alpha C series servo units. 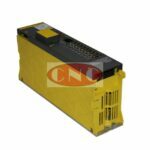 If your after Fanuc Alpha i Servo Modules, designation aiSV, SVMi then click here.